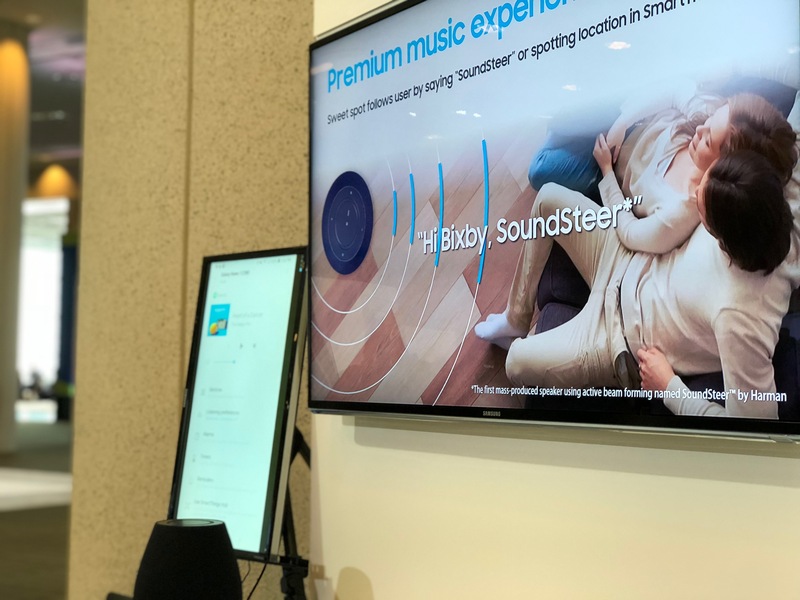 Around this time last year, I wrote about a new concept from Samsung SmartThings: connectivity that brings together all the devices one might use in her home and synchronize them in a way that makes them work together under one hub, intelligently. That was one of the biggest announcements to emerge from the 2017 Samsung Developer Conference last year. This year, during the opening keynote of the event’s 2018 edition, SmartThings was still a star — only this time, the company says, it’s even better. 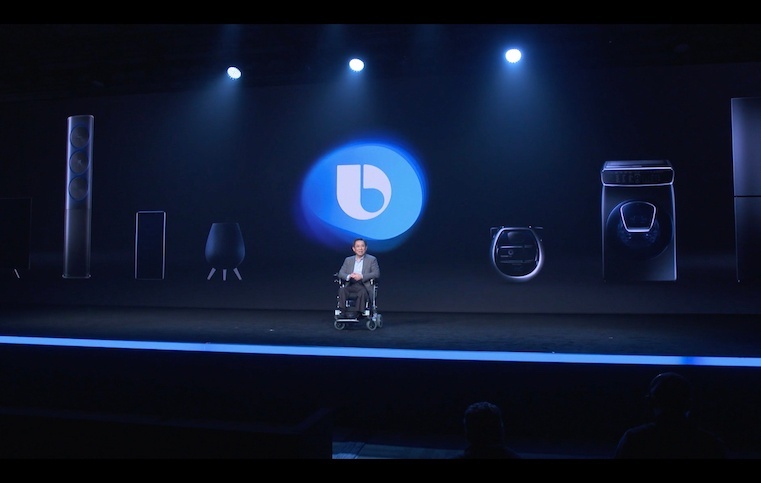 The credit for that improvement, one might gather from the keynote, largely goes to the remapping over the past year of Bixby: Samsung’s voice assistant, which is powering more and more of the devices it manufactures, helping to keep them all connected in such a “smart” manner. In other words: Samsung is going all in on voice commands in their products. But what does that mean for the rest of us? As it turns out, Samsung’s investment in bringing voice assistant to more devices means a lot for marketers — and what they should do to prepare for Samsung’s potential success. Here’s what the company is working on and the most important things to know about them. Voice assistants are not a new concept. Many of us use them on our phones, such as the iPhone’s Siri; or on home smart speakers, such as the Amazon Echo’s Alexa. Samsung has taken a similar approach, by building its own voice assistant, Bixby, into its own phones. But Bixby has seen a bit of a slower adoption rate than some of its competitors, owning about 10% of the voice assistant market share on smartphones (compare that to Google Assistant’s 51%). The company’s answer to that, it seems, is to power more devices with Bixby, including those that go beyond phones and smart speakers. That’s where the concept of SmartThings comes in: a suite of Bixby-powered devices and appliances that can controlled in a centralized way. Not only can Bixby be used for such commands as hailing a ride-share or playing music, the company says — it can also be used to report on what’s your refrigerator or manage the functions of your washing machine. It may seem, at first glance, like voice assistants are not marketing channels — and rather are evolving technologies that sometimes work, sometimes don’t, and are largely used to do things like dictate text messages when we don’t have both hands free to type. But as voice-assistant technology continues to improve — and more companies release their own versions of them — so does their adoption by more users for a variety of tasks. That’s where the considerations for marketers enter the picture. 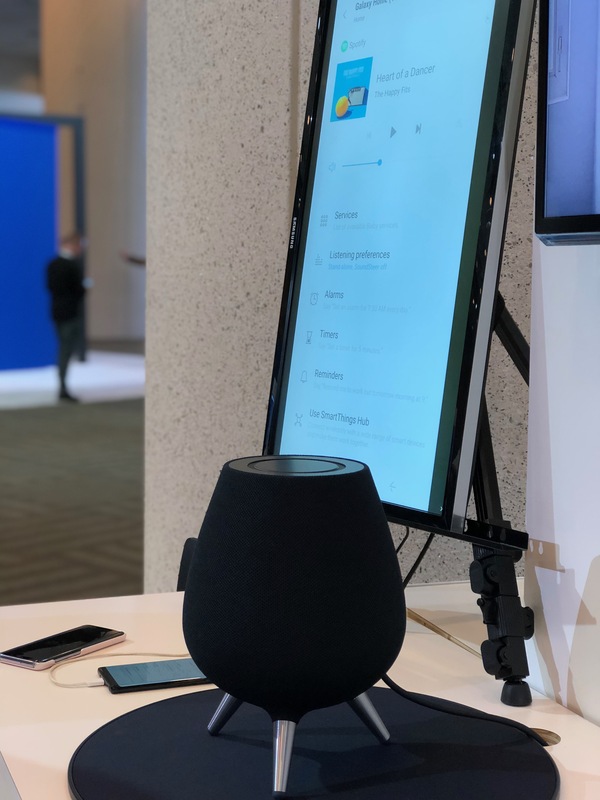 If Samsung is successful in implementing a world (and users adapt in kind) where a voice assistant is available not just on our phones, but in most appliances within our homes — it creates that many more platforms where users can connect with and seek information from brands. Consider recent tools released by Google, made specifically for marketers looking to reach users through the company’s Google Assistant. 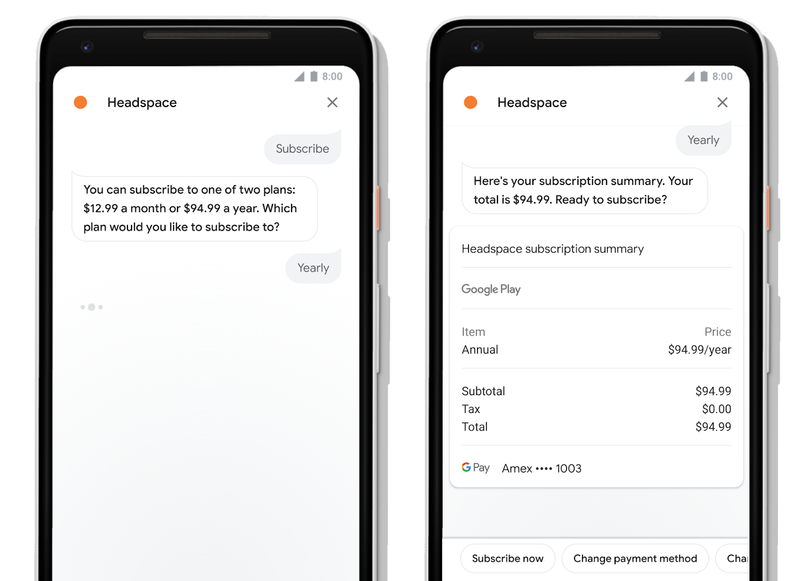 These tools allow marketers to create visual experiences, enable users to pay for digital products and services, and distribute personalized content all through the Assistant app. If voice assistants become available to users on multiple platforms beyond our smartphones, we’ll start to see new places for similar marketing tools to reach customers and engage in transactions that way. Let’s say, for example, that your smart fridge notices you’re low on something you buy regularly (which, Samsung says, it will learn through artificial intelligence capabilities and the way users engage with Bixby). That refrigerator becomes a new platform where transactions can take place, like ordering groceries or subscribing to a meal plan newsletter. And while many of these concepts seem hypothetical in nature, one must look to the adoption history of today’s widely used technology. Once upon a time, they seemed far from mass market permeation. Now, one in four people expect voice search to account for all search queries within the next five years. Giving thought to those nuances in intent — and how the user could ultimately engage with your brand as a result — is what Pan says will help marketers differentiate themselves when these technologies do become mainstream. In any case, Samsung sees this development as an opportunity for its own partnership with businesses — and wants to continue to build them in a way that will help developers and marketers alike best reach their audiences.